More details emerge about the SWAMP THING live action series! 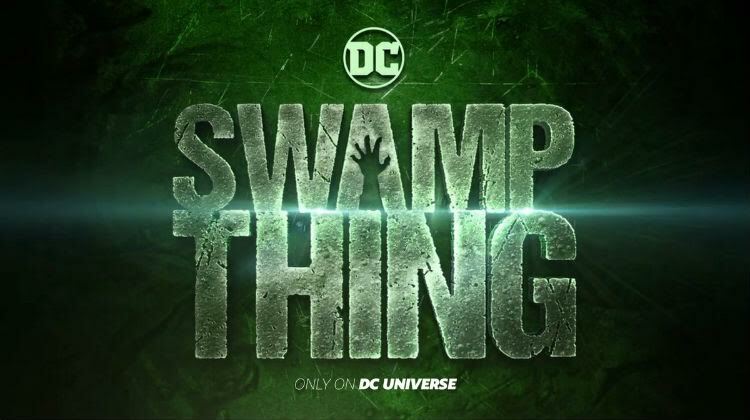 The last time we reported on the upcoming SWAMP THING series being produced by James Wan (THE CONJURING) it was to let you know that Len Wiseman (UNDERWORLD) will be directing the pilot and producing the rest of the series. We also let you know that Mark Verheiden (Netflix’s DAREDEVIL) and Gary Dauberman (IT ) will be working on the writing staff. 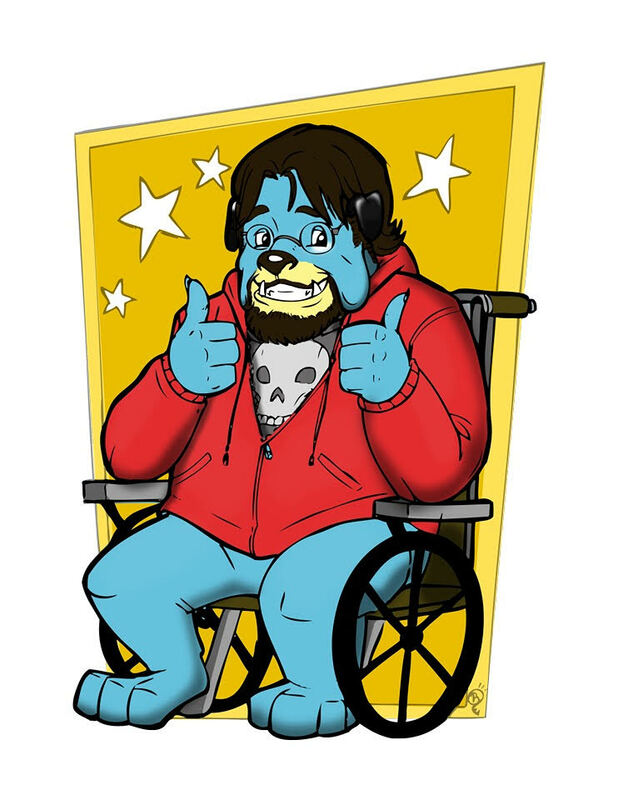 That write-up can be found HERE. What is the tone SWAMP THING? 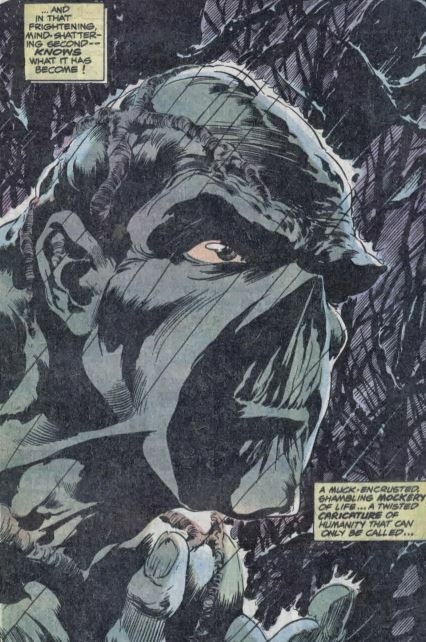 We always set out to make Swamp Thing as ‘hard R’ as we could and go graphic with the violence, with the adult themes and make it as scary as possible. … to go as extreme as we could. We really took our inspiration from the Alan Moore run in SWAMP THING. … Fans of that series will know it gets pretty weird and extreme and scary. How will the look of Swamp Thing be achieved? There is a physical costume … Swamp Thing himself looks incredible. What Justin Raleigh and the guys over at Fractured are doing with the suit. So it’s going to look amazing and less of the “man in suit” that you’ve seen in the movie and the other TV show. Will the series be an origin story? Yeah, it’s the origin story of the Swamp Thing ...wrestling with who he’s become. A lot of it’s told through the point of view of Abby Arcane. The rest of the interview can be read at the link above. I recommend it. The next question though is who will actually play SWAMP THING in the suit. Well, we now have an answer to that as well. 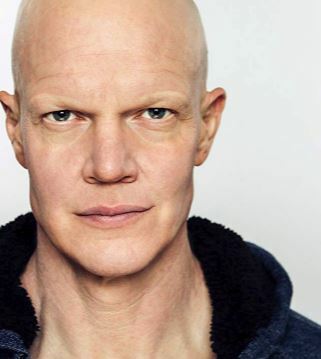 According to SPLASH REPORT it will be actor/stuntman Derek Mears (THE AGGRESSION SCALE). Mears has a lot of special effects costume experience having played Jason Vorhees in the FRIDAY THE 13TH reboot, a ‘classic’ Predator in 2010’s PREDATORS, and various roles in TV shows like THE ORVILLE, GRIMM, and SLEEPY HOLLOW. While Mears is a talented actor he won’t be playing the role of Dr. Alec Holland, the unfortunate scientist who becomes the Swamp Thing after a lab accident. It appears that the pre-transformation Swamp Thing has not been cast yet. What do you guys think? Dauberman is saying all the right things and casting Mears as Swamp Thing is absolutely perfect to me… but Len Wiseman … I just don’t know.